Our Best Answer - Where can I get information on athletics? Cal Poly Pomona has a thriving Intercollegiate Athletics Program, sponsoroing nationally ranked varsity sports. 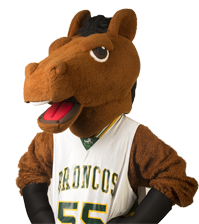 For more information, visit our Cal Poly Pomona Broncos website. How many units do I need to graduate? What are your academic policies?